Nice of you to drop by and welcome to Radiationburn. You’ll be astounded to find out, that as a games developer, we actually make games. Some of you may have even deduced that the above image is a pic that links to said games. That’s some super sleuthing there. well done. 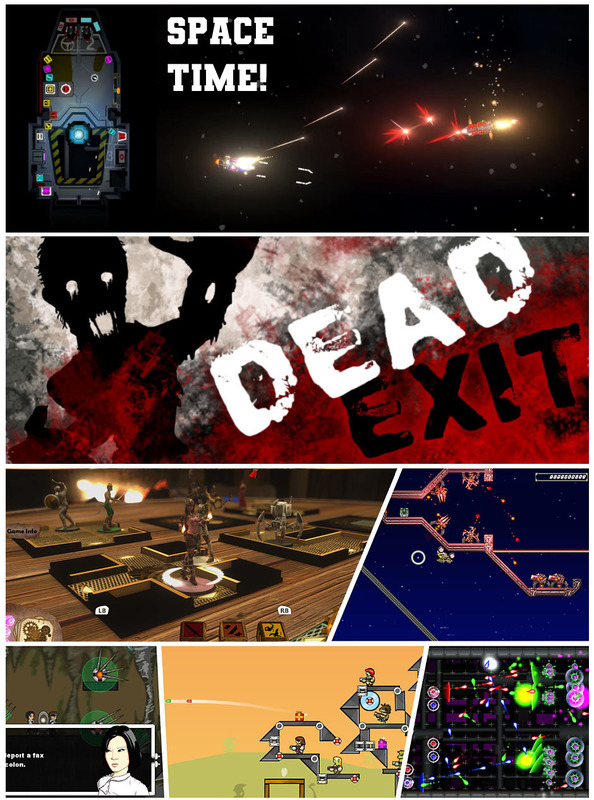 We’re currently doing a whole load of stuff, including internet multiplayer for The Living Dungeon (It’s been a long time coming), our new card game, Dead Exit, and a mega space ship game, The Krucer Parallax.